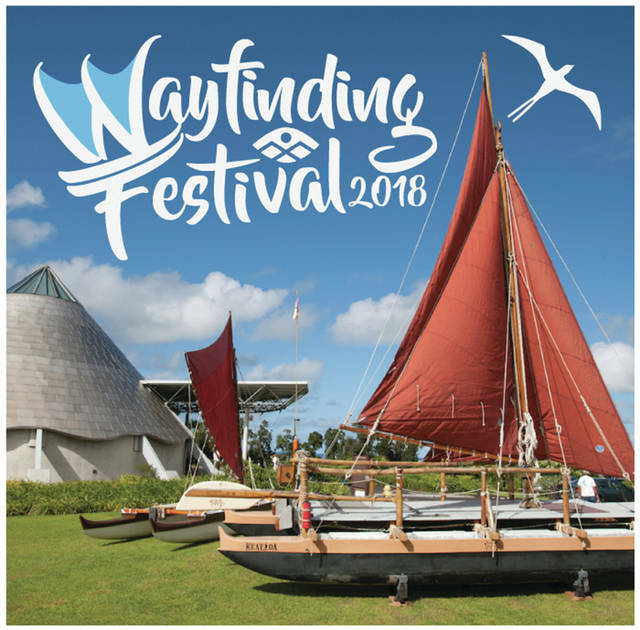 PUEO will be joining the Wayfinding Festival this Sunday. A free event hosted by Imiloa. Enjoy a live speaker panel on the voyage to Samoa, keiki activities & a full day of fun! Stop by and say hi at our booth!